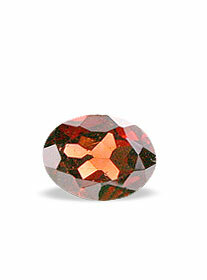 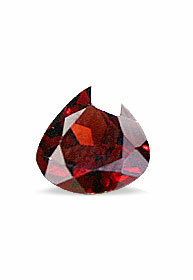 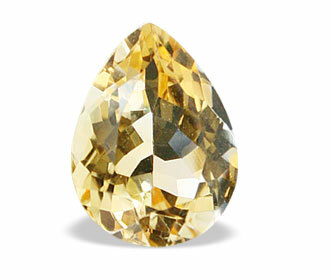 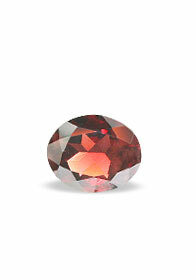 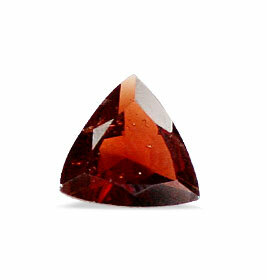 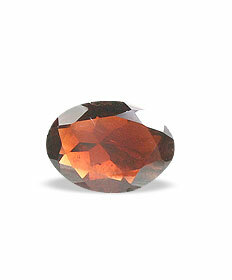 Just Launched, the finest (AA and AAA+) quality natural gemstones at the most reasonable prices. 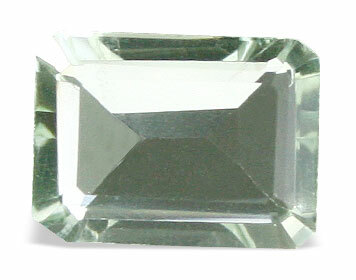 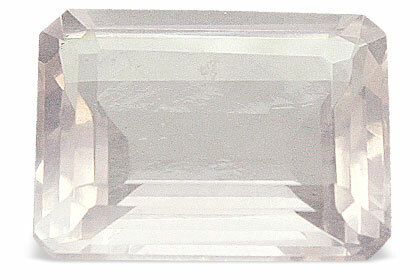 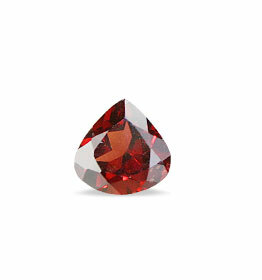 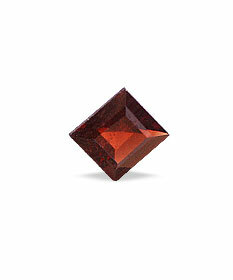 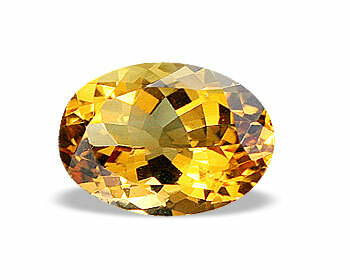 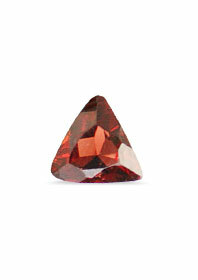 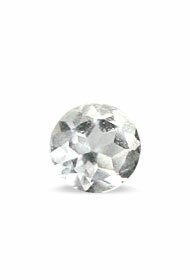 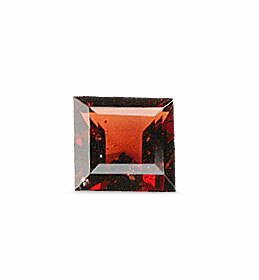 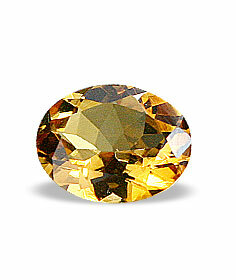 Loose gemstones from carat weight 0.3 to 20 per stone are avialable currently. 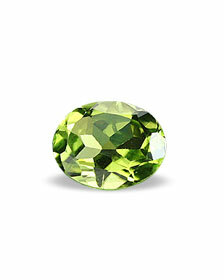 All these gems can be lab tested upon request. 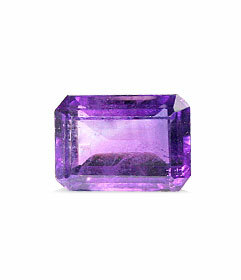 We just charge $20 per gemstone for lab testing. 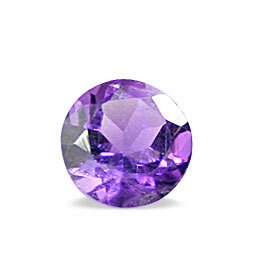 Pick out your favorite gemstone, in your choice of shape and size and get them set into the jewelry item you always dreamt about. 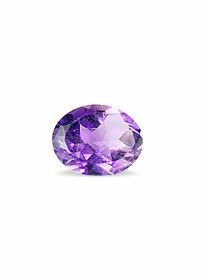 If you are a jewelry maker, silver smith, gold smith, you can make us your source of gemstones, direct from where they are cut. 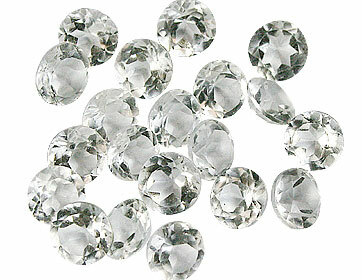 You can send us a custom request for purchasing the stones in bulk or small lots.